Do you have a loved one who is about to graduate from nursing school? Are you a former patient who was deeply touched by a soon-to-be-RN? 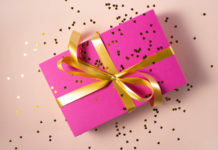 Regardless of the scenario, giving a gift is one of the best ways to make someone feel special. But choosing the right gift may not be as easy as you think. If you want to give an unforgettable nursing gift for graduation, you should definitely take time in choosing it. 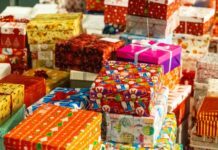 Although there are generic gift ideas out there, the recipient will really appreciate it if you take time to learn about the person’s interests. Is she a bookworm? Perhaps you can hand her an enlightening book for new nurses. 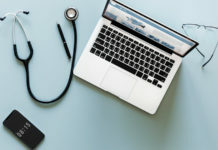 If the young nurse you know is a certified technology geek, then Nursing apps should definitely top off your gift list. 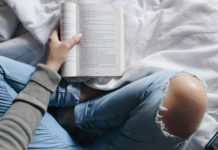 For graduating nurses who seem to “have it all”, there are also great nursing gift ideas you might consider. Some of the best choices may include gift baskets or gift certificates from the recipient’s favorite stores. Want more ideas? No problem. 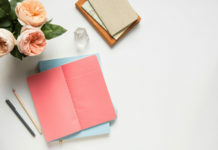 We’ve searched Amazon for the best and highest-rated nurse gifts for graduation so you won’t waste your time choosing and spend more time shopping. 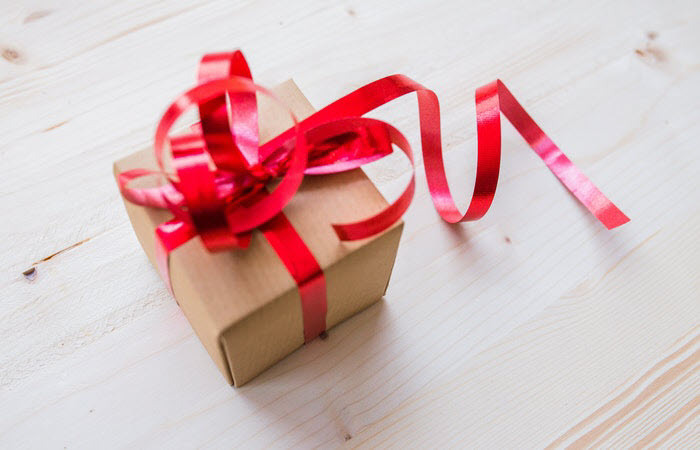 Just make sure you don’t buy any of these worst gift ideas for nurses. 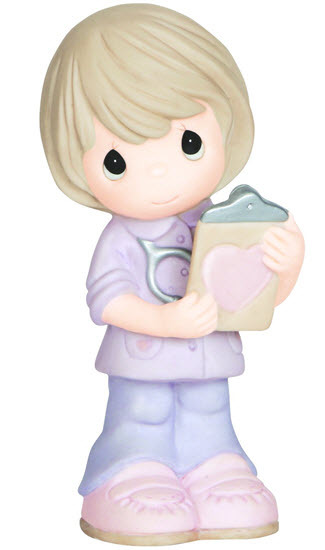 What you’ll get: This porcelain figurine is just too cute that it can melt anyone’s heart. It’s a good reminder to your new nurses to always care and never do harm to their patients. What you’ll get: Affordable yet extremely attractive, this bracelet is an ideal keepsake that both young and experienced nurses will treasure. 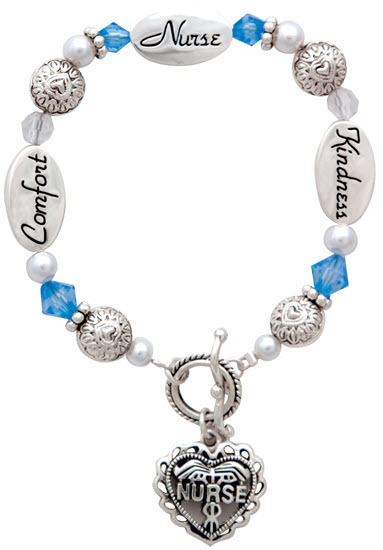 It comes in a cute gift box and features silver like beads with matching nurse card and nurse charm. A perfect gift to impress any graduating nurse. What you’ll get: A series of 5 cards containing hard to memorize information such as lab values, anatomical direction, weight conversion and other relevant data that can be too confusing for a new nurse. The cards are made of waterproof and lightweight plastic so you can easily carry them on your pocket. Also comes with 3/4″ split ring where you can attach keys and other accessories. 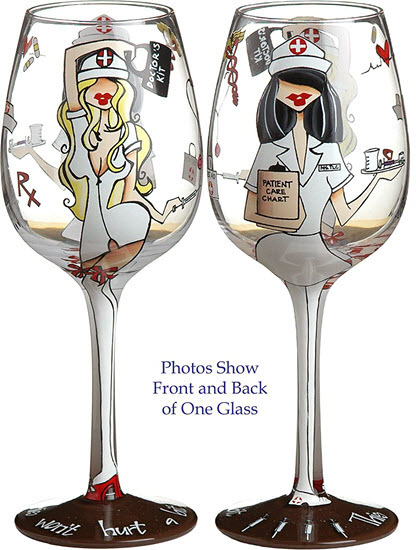 What you’ll get: A stylish, hand-painted and Nursing-inspired wine glass perfect for nurses who either love to party or have a bubbly personality. Oversized with a 15-ounce capacity, this wine glass perfectly displays the full richness of red or white wine. It comes with a unique gift box, making it a perfect present for birthdays and graduation parties. What you’ll get: A colorful hand-painted mug with a gift box that will delight graduating nurses and coffee lovers alike. 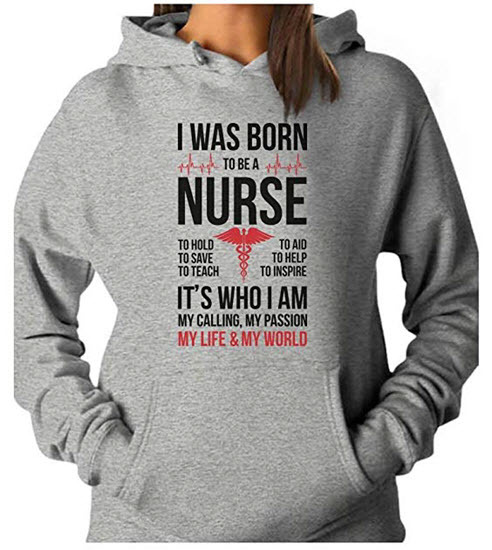 It has a raised message that reads “I’m a Nurse. 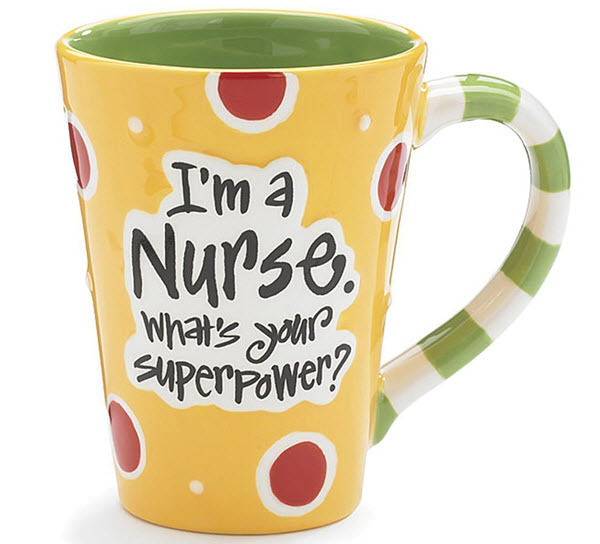 What’s your super power?” which truly captures a nurse’s challenging yet fulfilling job. The ceramic mug is decorated with a yellow background, red dots and green interior. This product is safe to use both in dishwasher and microwave. What you’ll get: This tote bag has a lot of storage. 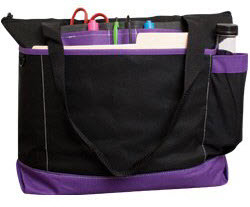 It has a front pocket where you can fit in a tablet and an exterior organizer where you can keep your pens and phones. It even has a water bottle pocket! What you’ll get: A top-quality hoodie that’s really comfortable to wear. Made from high-grade material, it’ll keep you warm on your way to work.